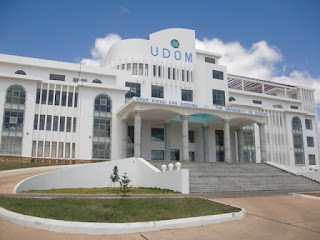 Home / SELECTION / THE UNIVERSITY OF DODOMA (UDOM) LOAN ALLOCATION FOR FRESHERS, CONTINUING AND GRANTS. THE UNIVERSITY OF DODOMA (UDOM) LOAN ALLOCATION FOR FRESHERS, CONTINUING AND GRANTS. The University of Dodoma (UDOM) has published the list of names of students who have been allocated loan, the list includes freshers, continuing and grants. Click the link below to check out.